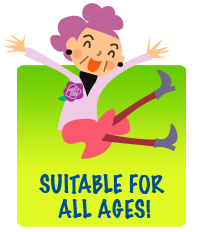 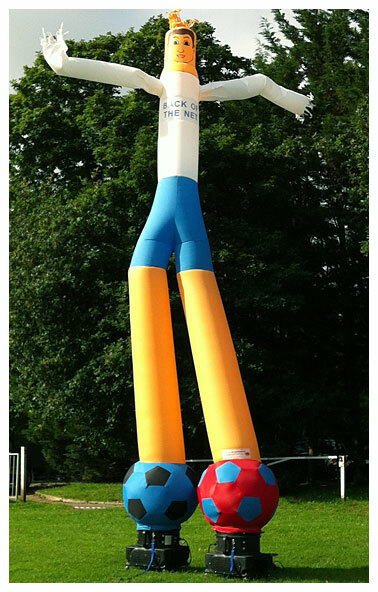 Business or fun, our Air Dancers will make your party or event truly stand out! 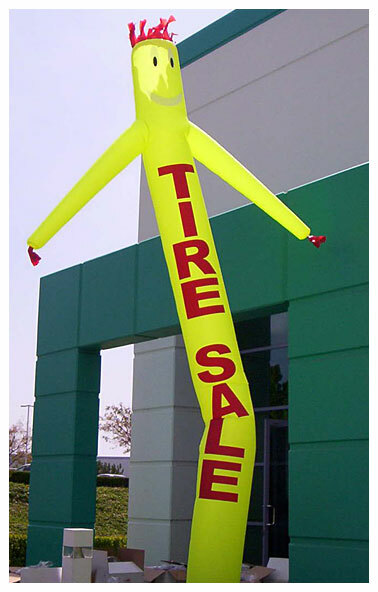 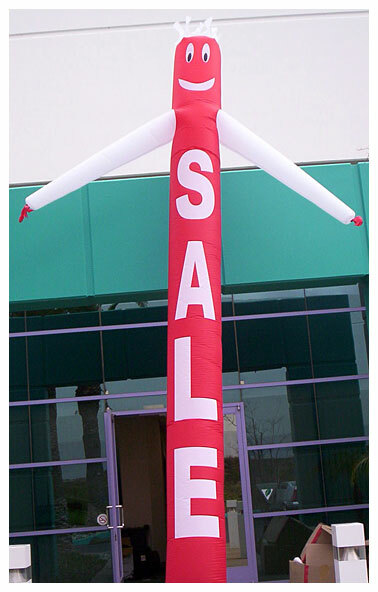 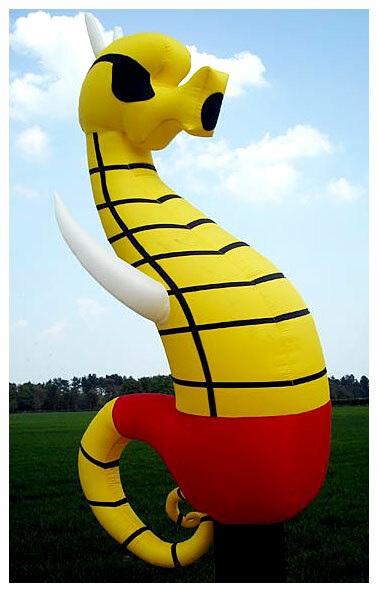 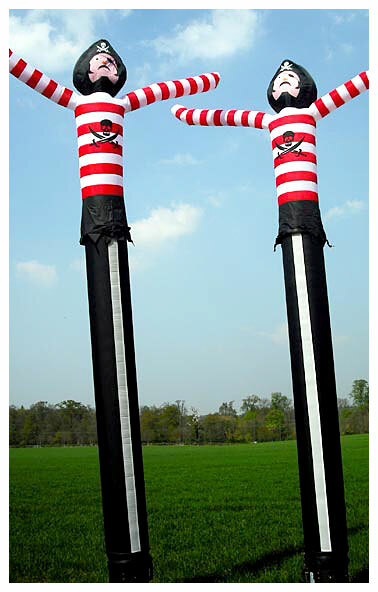 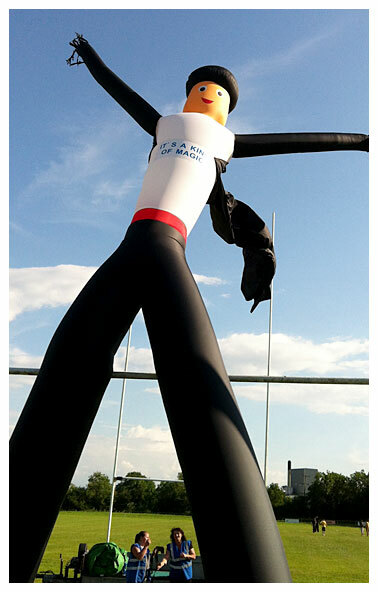 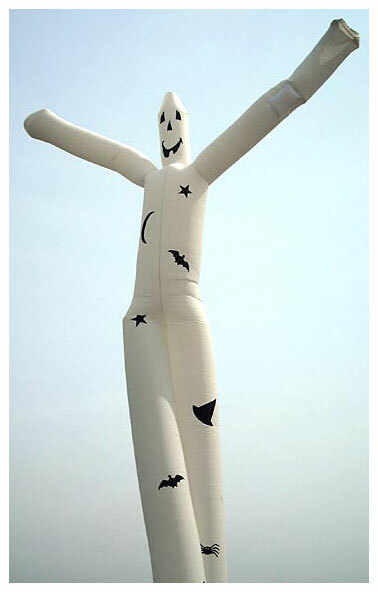 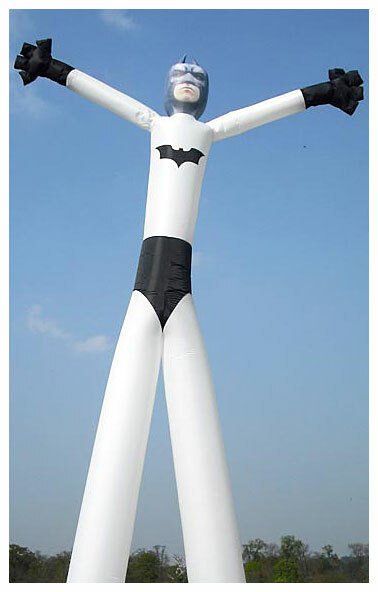 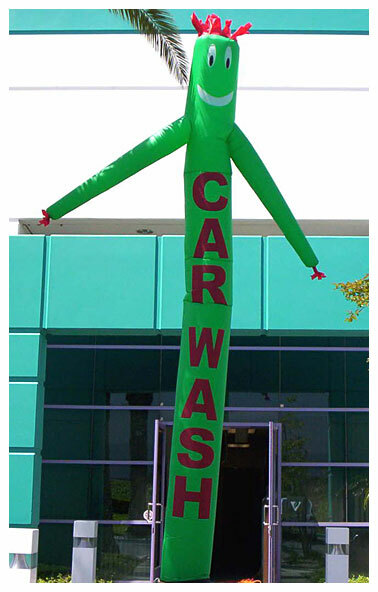 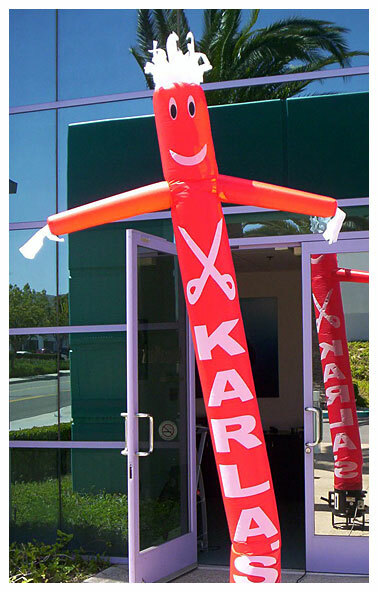 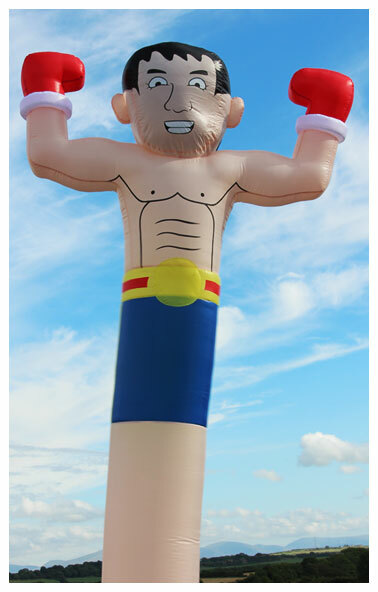 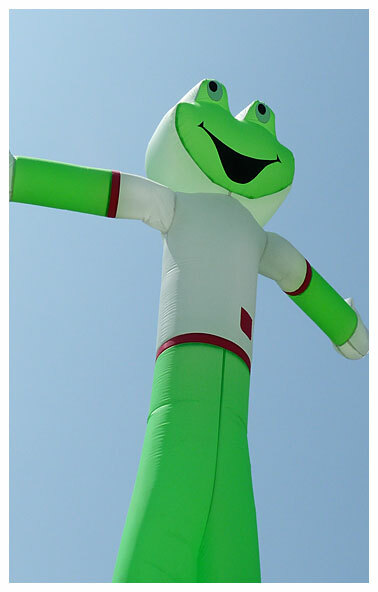 Our Air Dancers are ideal for any outdoor event or to advertise the location of any indoor venue. 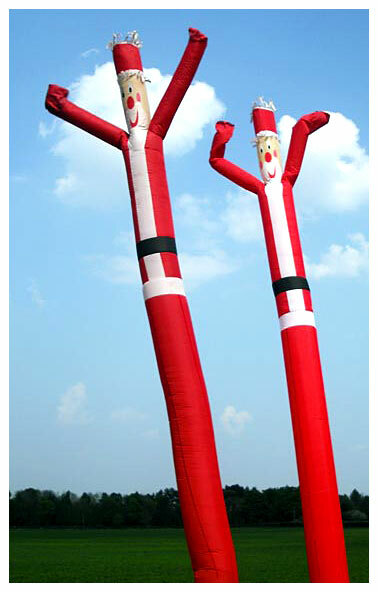 Made from Lightweight Rip Stop Nylon combined with a powerful single or twin air blowers – so what ever the weather they just don’t stop dancing! 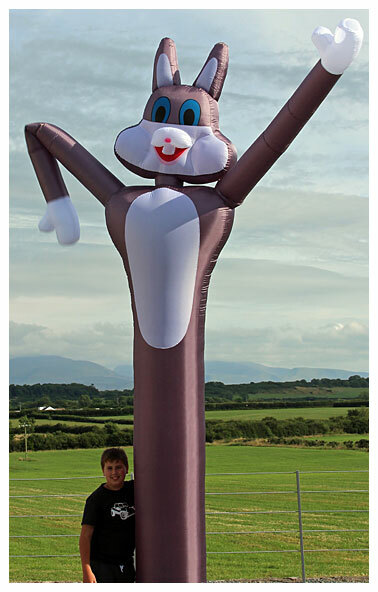 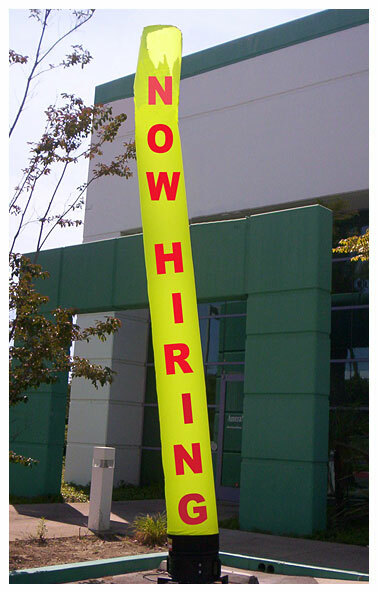 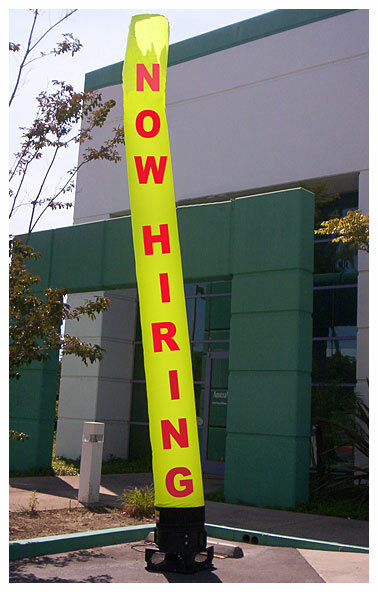 Quick and easy to set up and run they are a fantastic, cost-effective way of advertising your event or party. 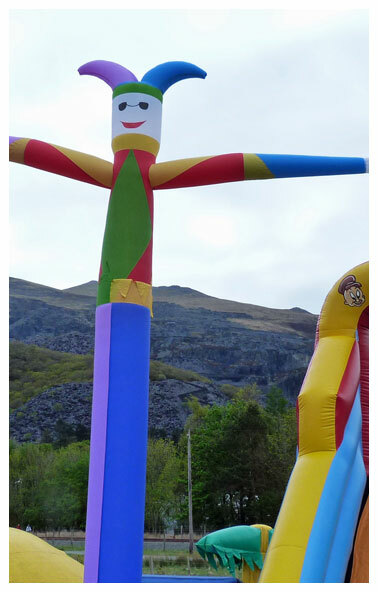 We have over twenty five (yes twenty five!) 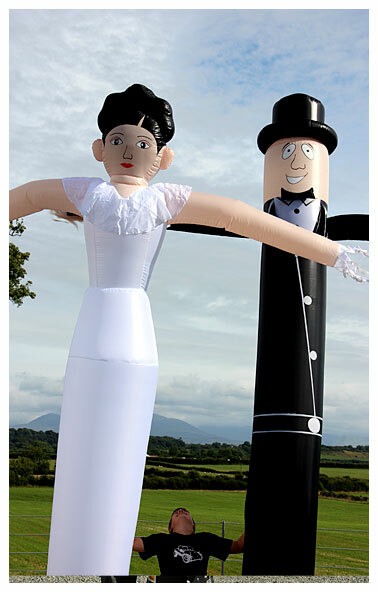 different Air Dancers to choose from and we can also make bespoke Dancers completely unique to your party or event. 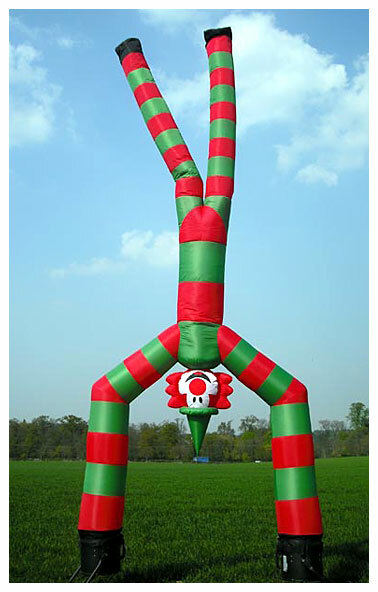 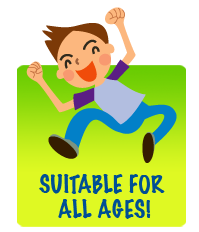 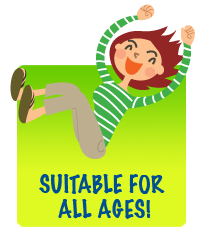 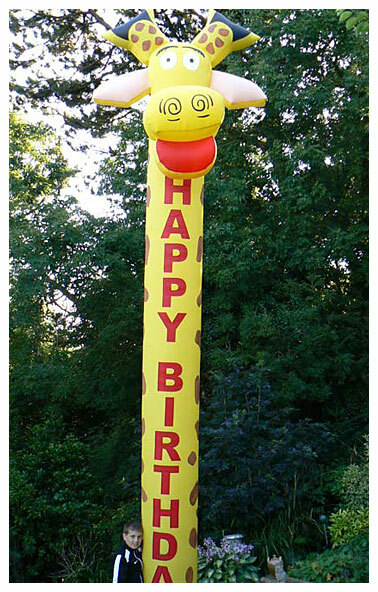 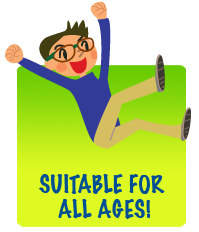 Make your party come alive with an Air Dancer – prices from just £35! 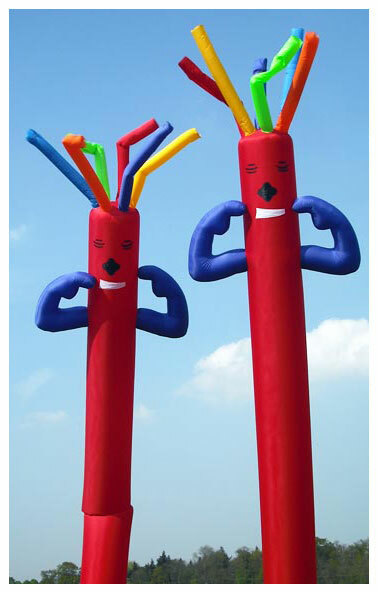 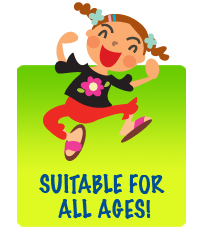 Please note: All our Air Dancers are available with an operator if required – please contact us for details. 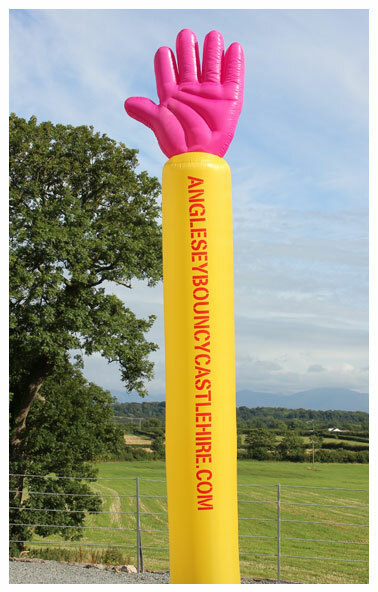 Please note: Delivery charge may apply to certain areas, inc Caernarfon, Llandudno, Conwy, Deganwy, Rhyl, Prestatyn, Pwllhelli.